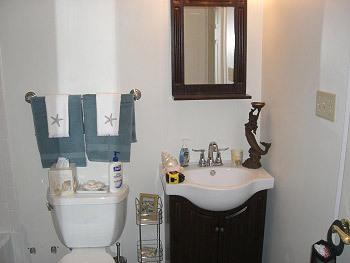 Please take some time to view our bathroom remodeling and renovation projects, that we have completed for clients all over Maryland. 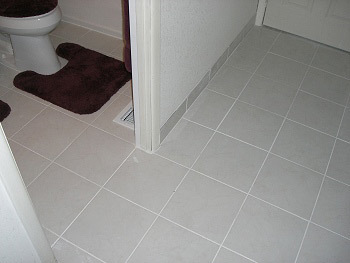 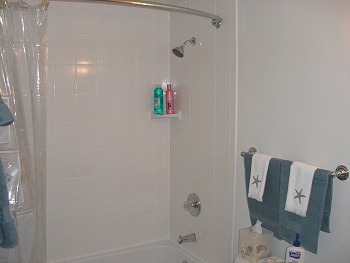 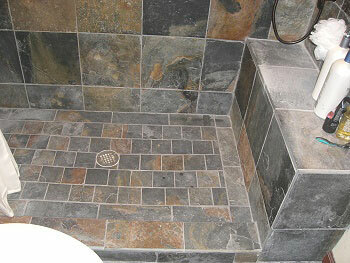 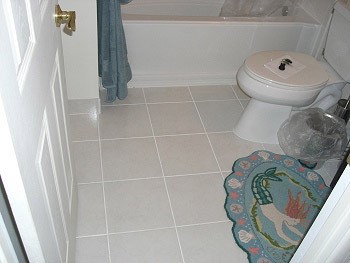 Ceramic tile, marble shower enclosures and flooring, fixtures, countertops, or even add another bathroom to your home. 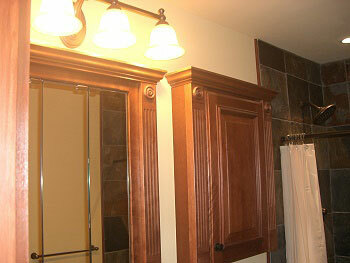 No matter the bathroom project, Matthews Construction Company has an affordable solution for your home. 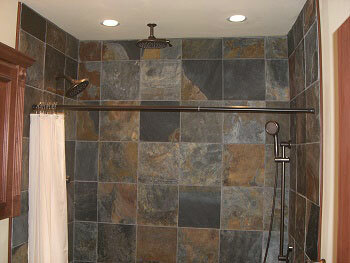 Lets discuss adding a bathroom or bathroom remodeling options today! 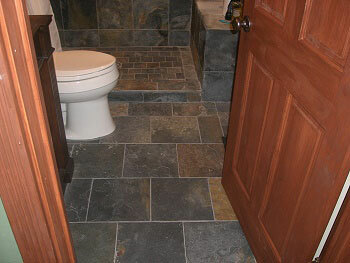 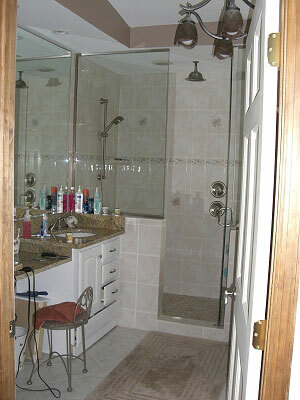 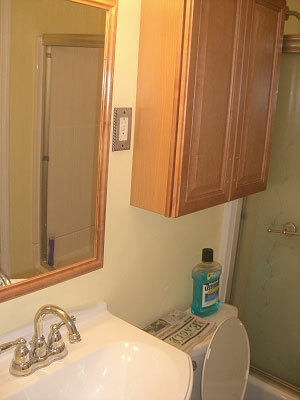 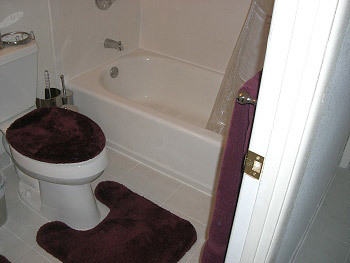 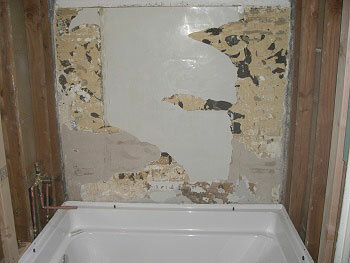 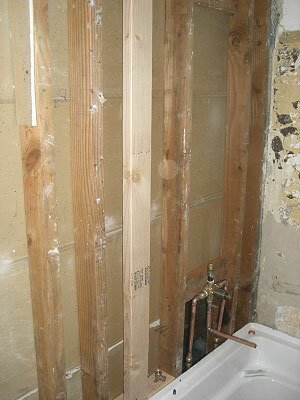 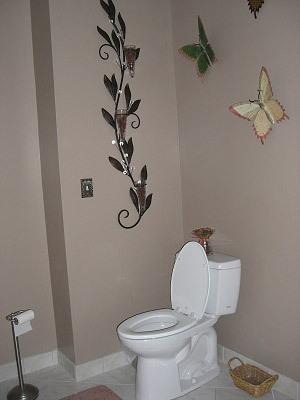 Affordable Bathroom Remodeling, Bathroom Renovations for homeowners across Maryland. 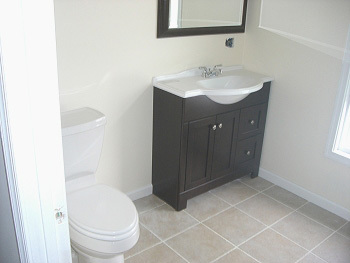 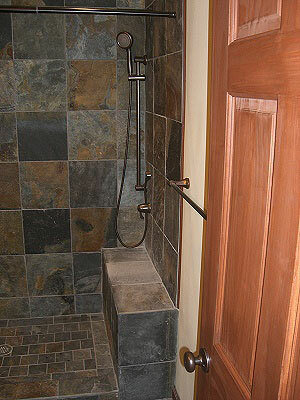 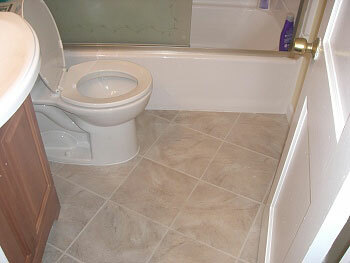 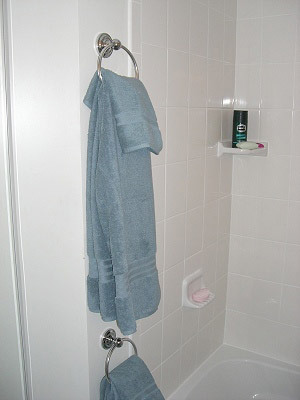 No matter the bathroom project, Matthews Construction Company has an affordable solution for your home!